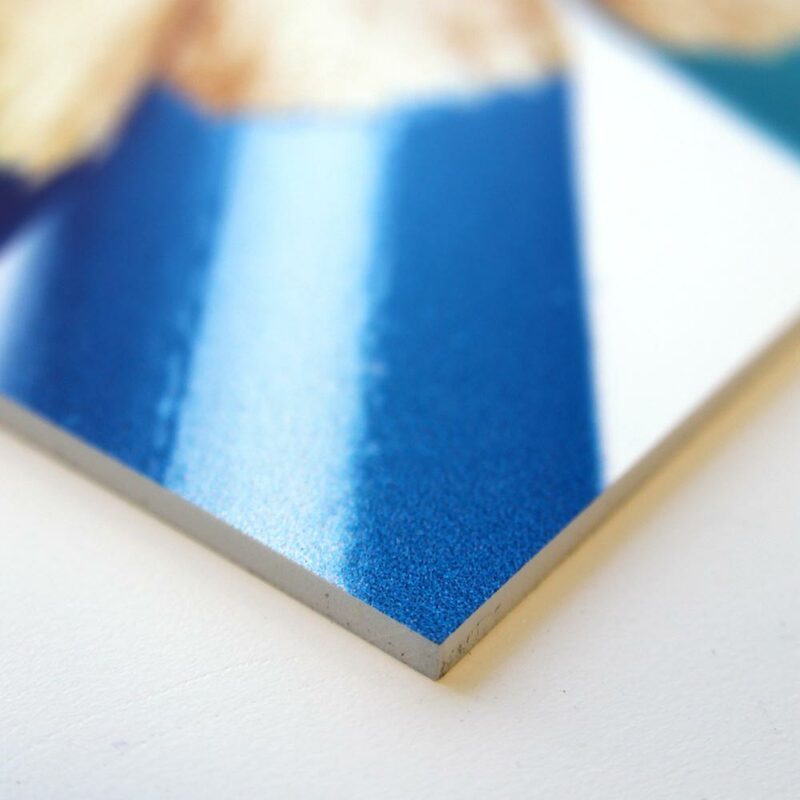 Foamex is a lightweight material that can be easily installed with adhesive or strong double sided tape, as well as having the durability to be screwed straight through. If you require a size larger than the maximum, multiple boards can be printed and easily placed side by side. Our Foamex comes with an AG seal, making sure it is both tamper-proof and anti-graffiti. As with any foam-based products, please be aware of possible expansion in heated conditions and direct sunlight. If there is no room for expansion (if it is within a frame) this can cause the product to warp. Standard product tolerance is expansion of up to 5mm per linear metre. *Due to the varying order sizes and weight differences for this product we can not give you a quote for delivery online. Once you discuss your project requirements with the team and an official estimate is sent for your perusal, the delivery options will be shown for you to make an informed choice.